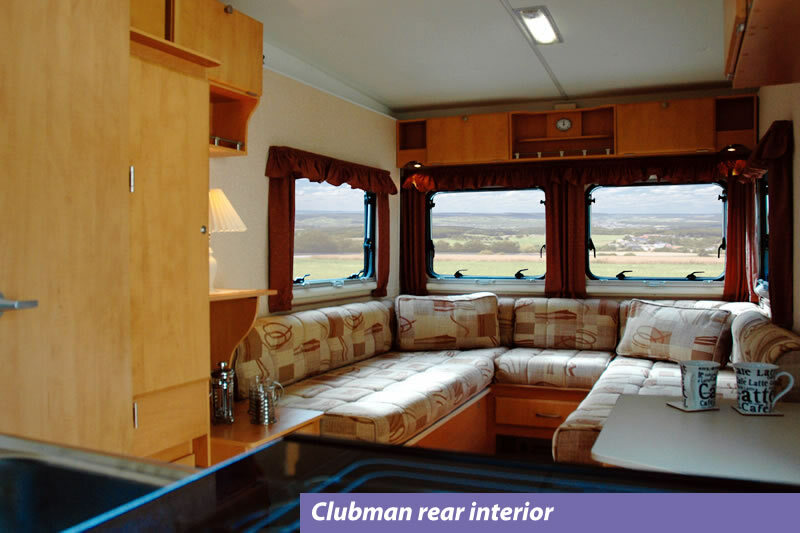 For extra space and comfort beyond belief. 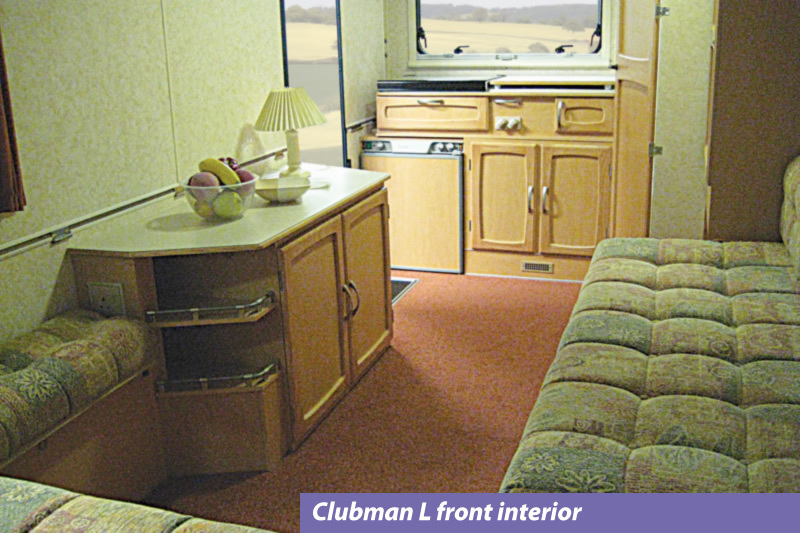 The Carousel Clubman and Clubman ‘L’ provide the ultimate in folding caravan luxury. 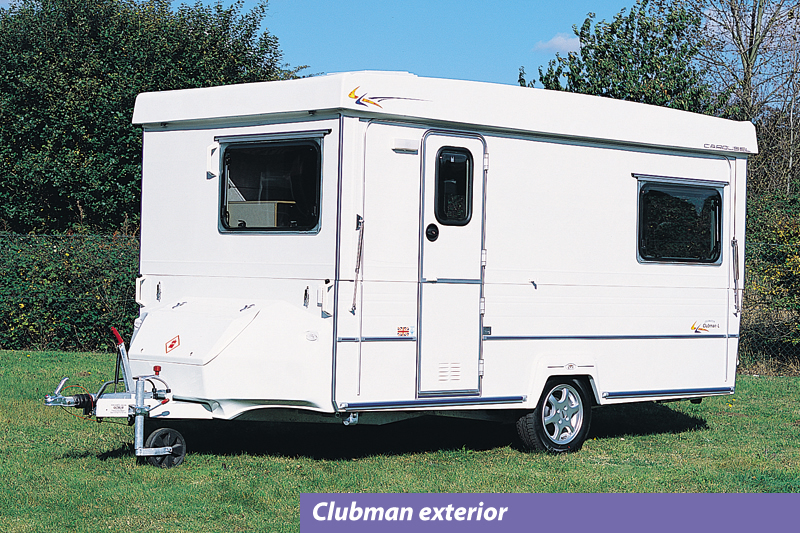 The increased body length makes the Clubman ideal for those who require all the benefits of a folding caravan coupled with optimum storage space and comfort. 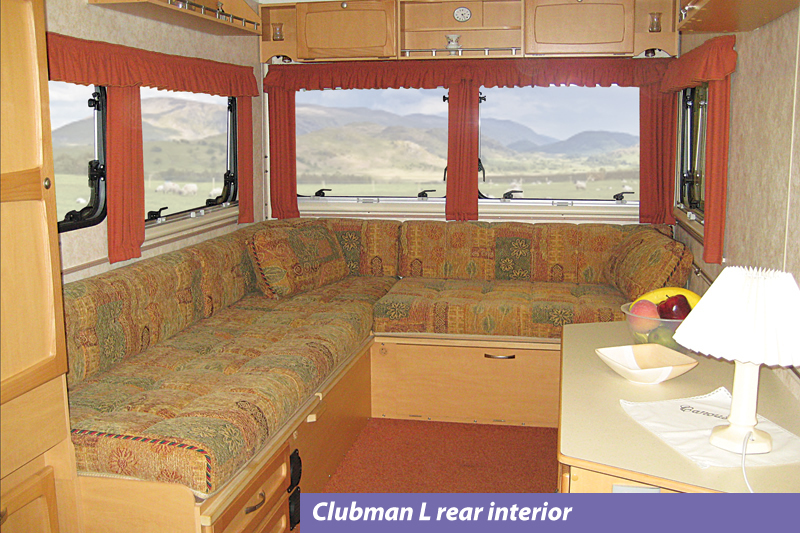 The Clubman ‘L’ layout adds a completely new dimension to the feeling of spaciousness in a folding caravan. 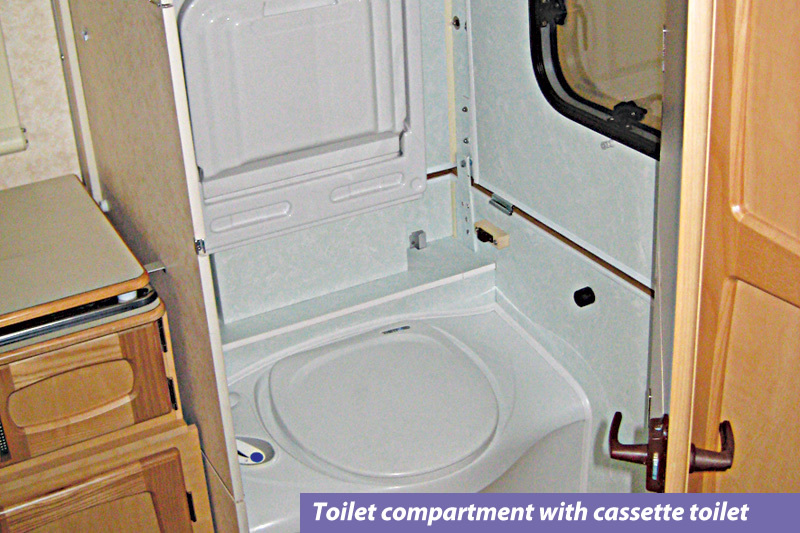 Both models offer diverse layouts for 2 people and incorporate a toilet compartment with electric flush toilet, vanity unit and tip-up wash basin in the design. 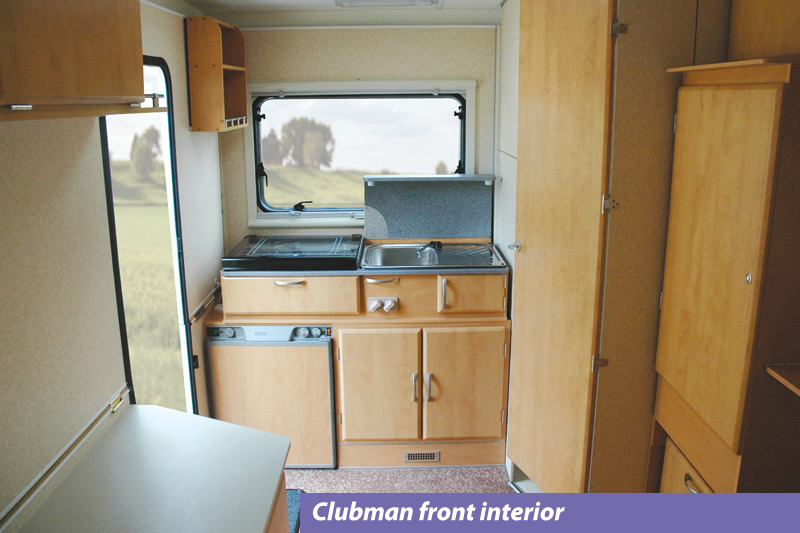 Each Clubman model for sale may well include other optional extras, available at the time, to enhance the caravan still further. The technical specs shown are to be used as a guide only as items such as weights etc will have altered over the years. 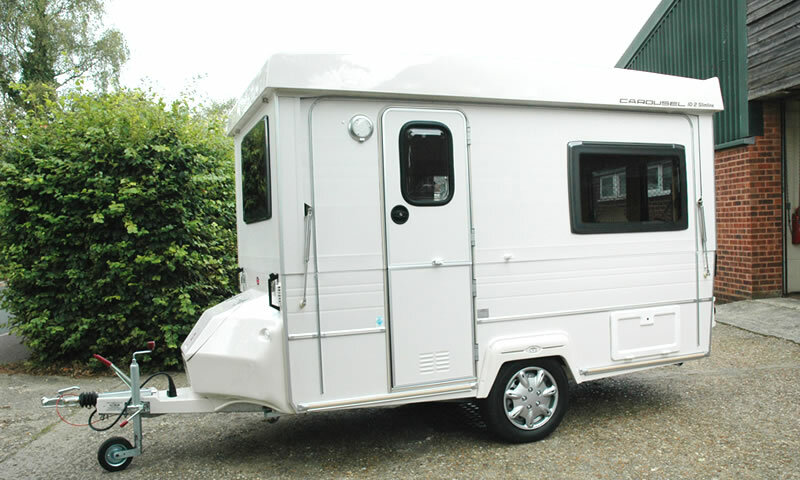 Please contact us for details of any specific model you are interested in. 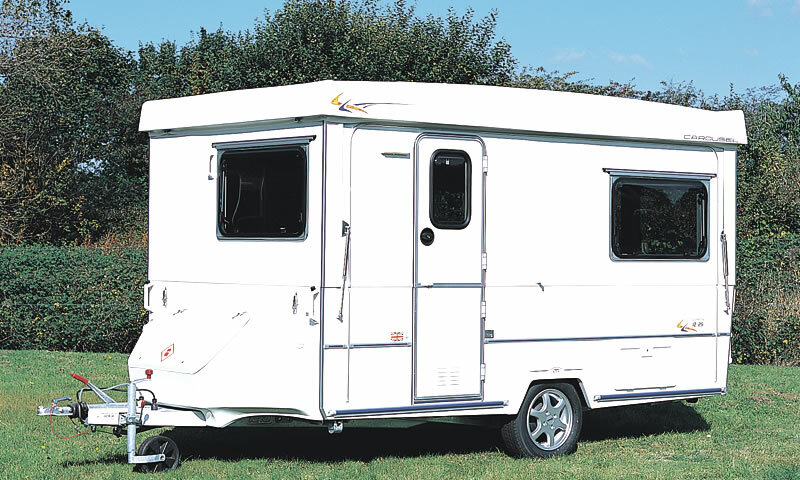 Specifically designed to meet the needs of the caravanner for whom storage space is paramount.